We are proud of our boys, even after they grow up and leave the choir. 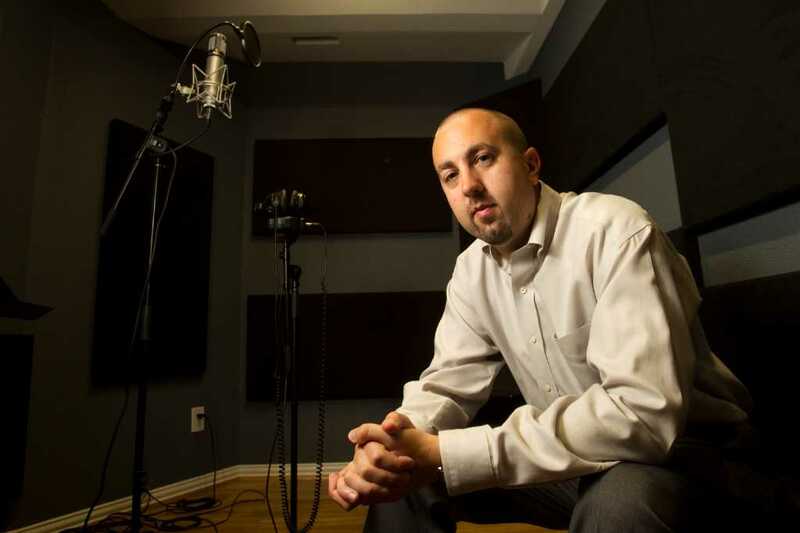 Alumnus Jake McKim is the owner of Birch Street Music, LLC, specializing in A&R, Artist Development, and Digital Marketing Services. He shares about his experience with HBC and how it has impacted his life today. 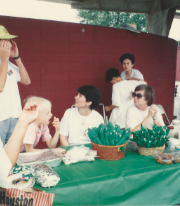 Q: What years were you in Houston Boychoir? Q: Describe your most memorable moment in the choir. A: Performing Mephistopheles with the Houston Grand Opera. I still remember the chills I had on stage. Q. 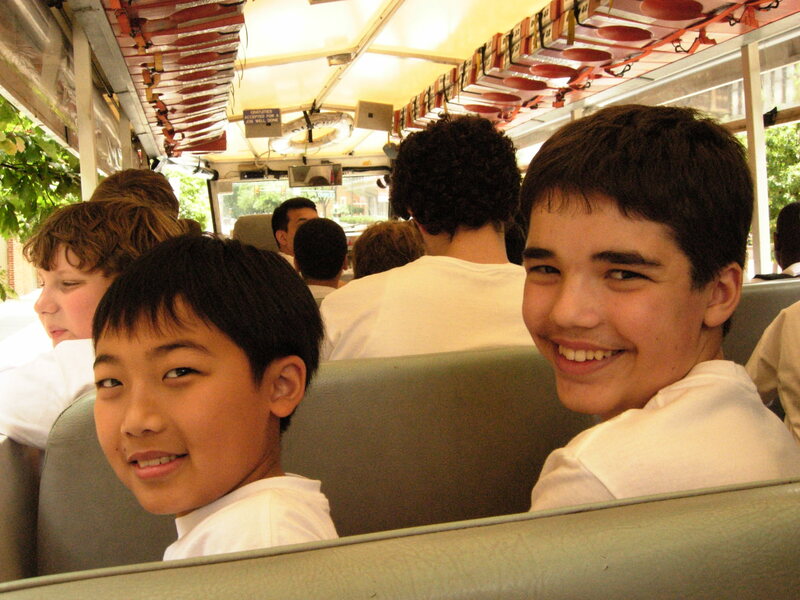 What did being a Houston Boychoir member mean to you? A: It meant learning discipline, teamwork, the beauty of music, learning to tie a tie, and eat with proper manners – still lessons I live by today. Q: How did your experience affect your choices/pursuits in life? A: It meant everything. 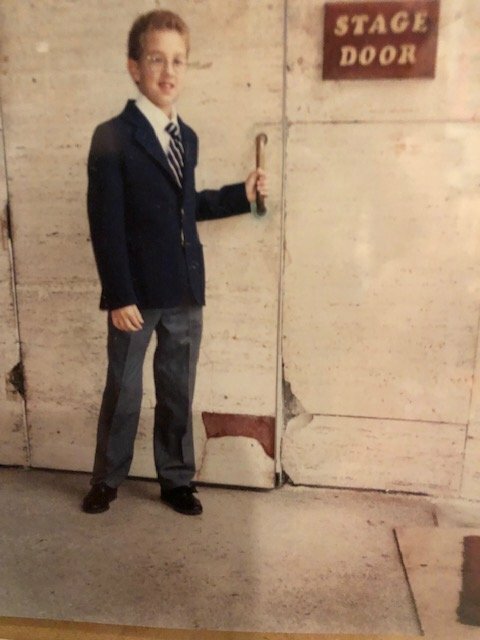 Without the Boychoir, I would never have gone on to Johnston Middle School, High School for the Performing and Visual Arts, and gotten into the music business. I owe my entire career to Ms. Ashley for recommending the Boychoir, my mom for shuttling me to rehearsals, and my directors in the Boychoir for guiding me down that path. 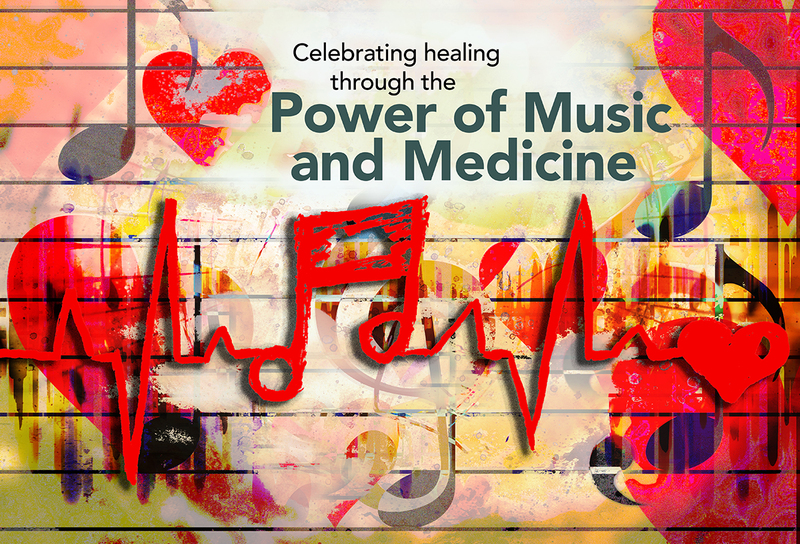 I’ve spent my career working with artists as big as Beyonce, Solange, Maddie & Tae, Chloe & Halle, etc. 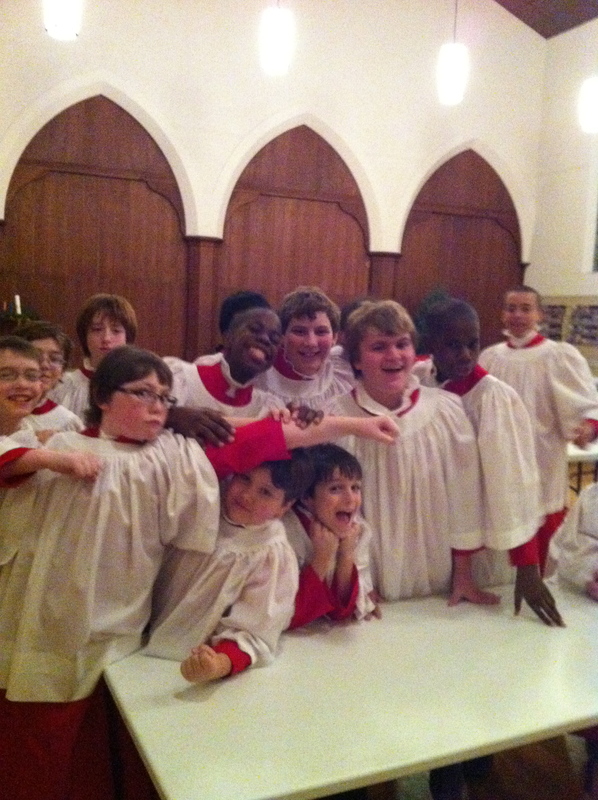 and I doubt I would have had that opportunity without the Boychoir. Q: What is the most meaningful advice that you received in life that you would pass on to the boys of today? A: Enjoy every moment. It goes by fast and you will miss it some day. While you’re in Boychoir, decide if you think music is in your future and start studying everything you can about the history of it, how it’s created, and if you see yourself as a performer, a teacher, or a behind the scenes guy. Determining that early will give you an advantage over everyone else who is still trying to figure it out. Then pursue it with passion! 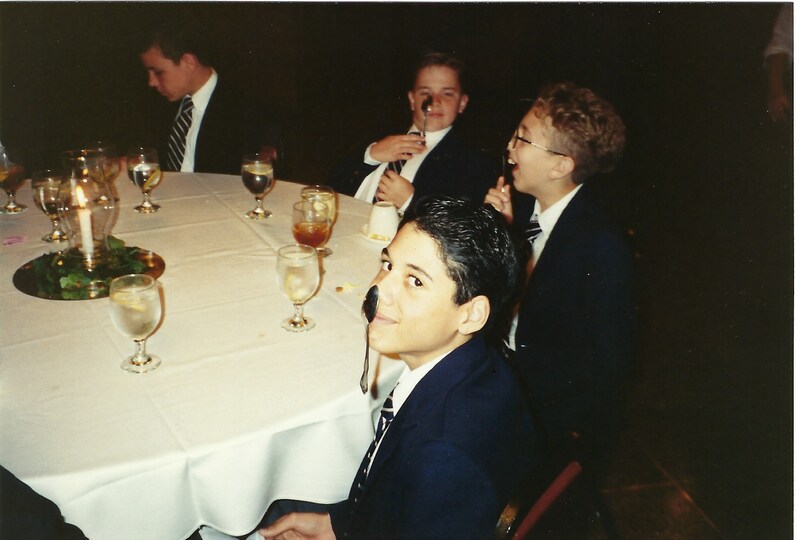 We’re glad Jake (third from the left) finally learned to eat with proper table manners (his words, not ours) after this formal dinner on tour in 1992. Thanks for sharing, Jake! 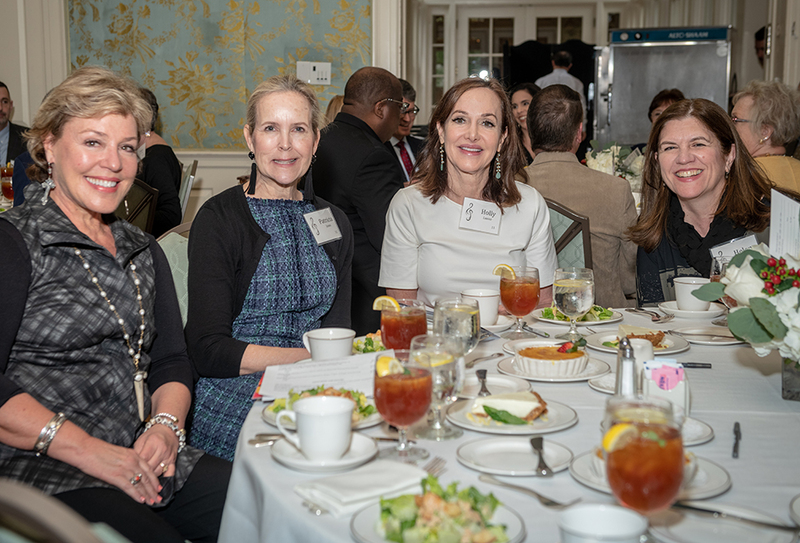 Because of You — the 2019 Benefactor Luncheon raised over $75,000 to expand programming at Houston Boychoir! 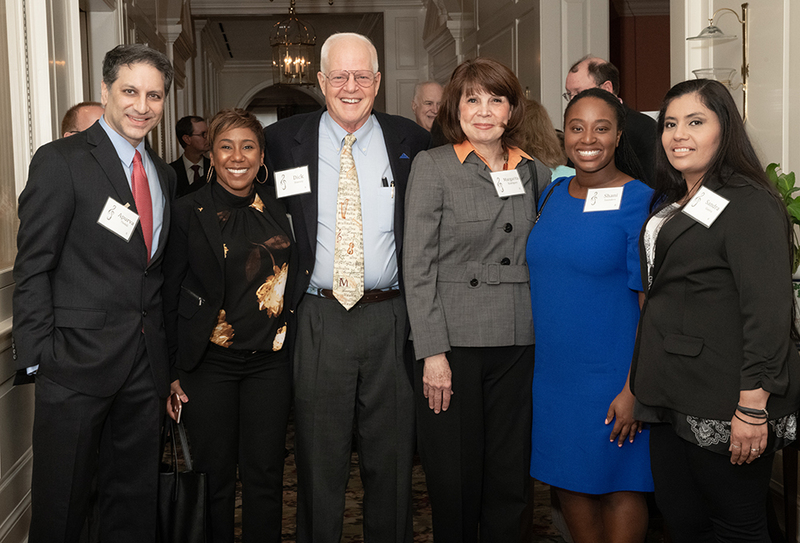 On February 27th we gathered to honor Dr. C. Richard Stasney for the work he has done to advance the healing arts in our city and around the globe. 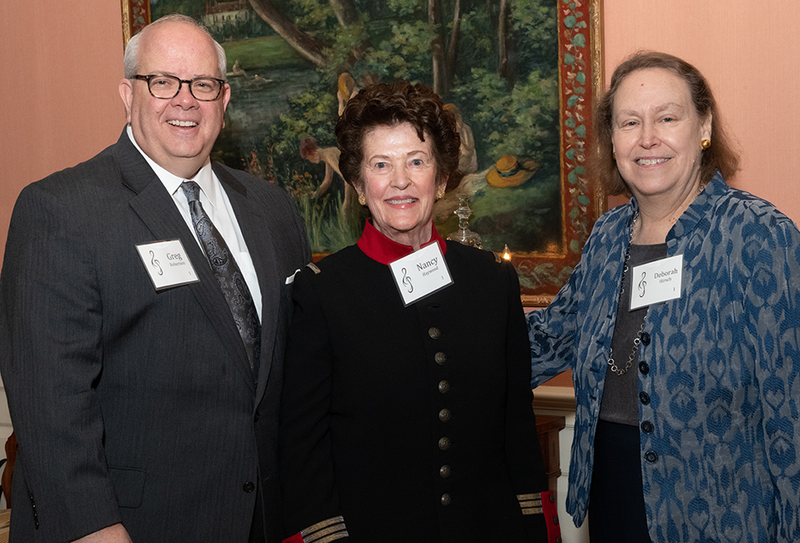 Over 200 people celebrated Dr. Stasney and raised over seventy-five thousand dollars in contributions to the Houston Boychoir. These funds will serve to provide strength to the program and allow more boys to join us as we continue on our mission to build men of character through music. 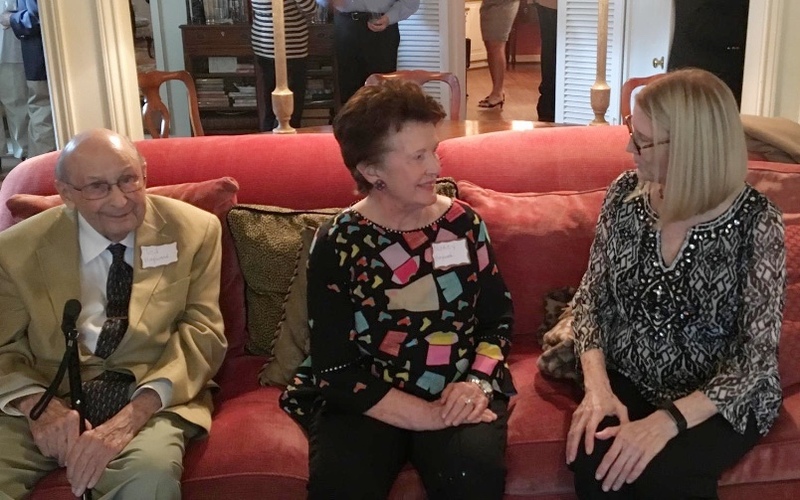 Christi Sowell Harvey, Patricia Jones, Holly Lanier, and Helen Currier enjoy hearing the boys sing. Dr. Clint Doerr is serenaded by the entire Houston Boychoir. 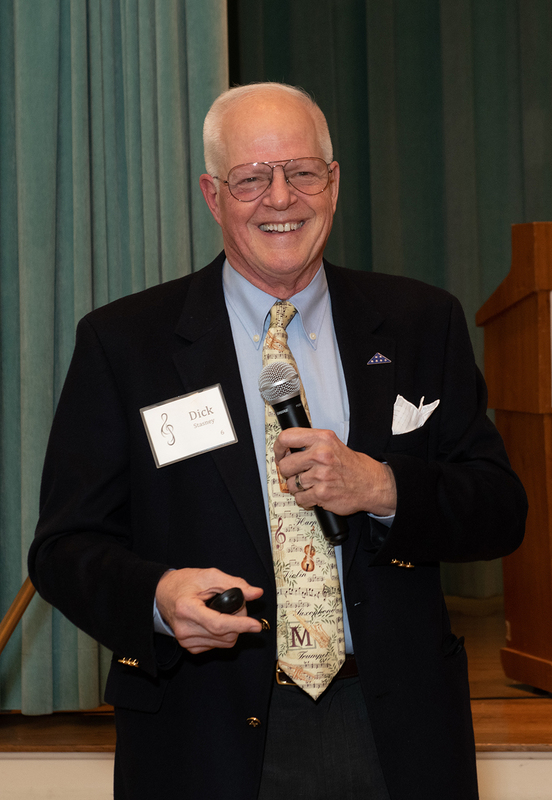 Happy Birthday, Dr. Doerr! 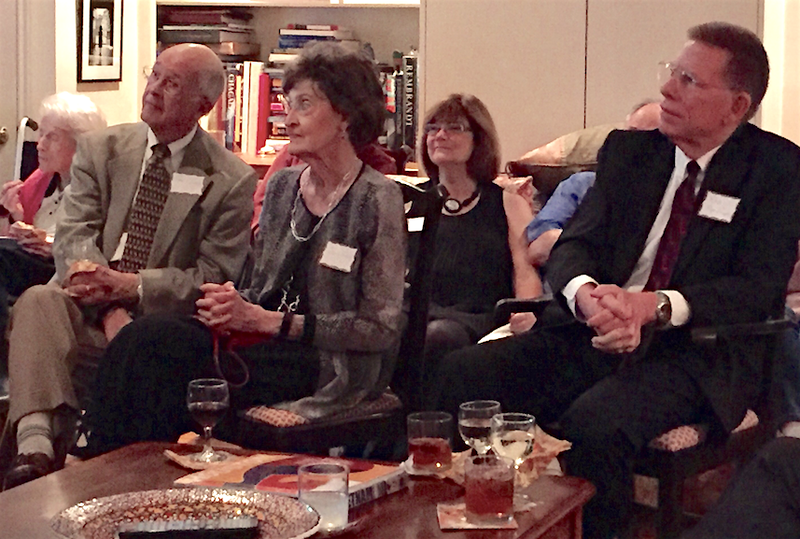 Sue Ofield, Ann Hendrix, Paul Ofield, Cindy Pack, and Carol Barndollar remember the Singing Boys of Houston. 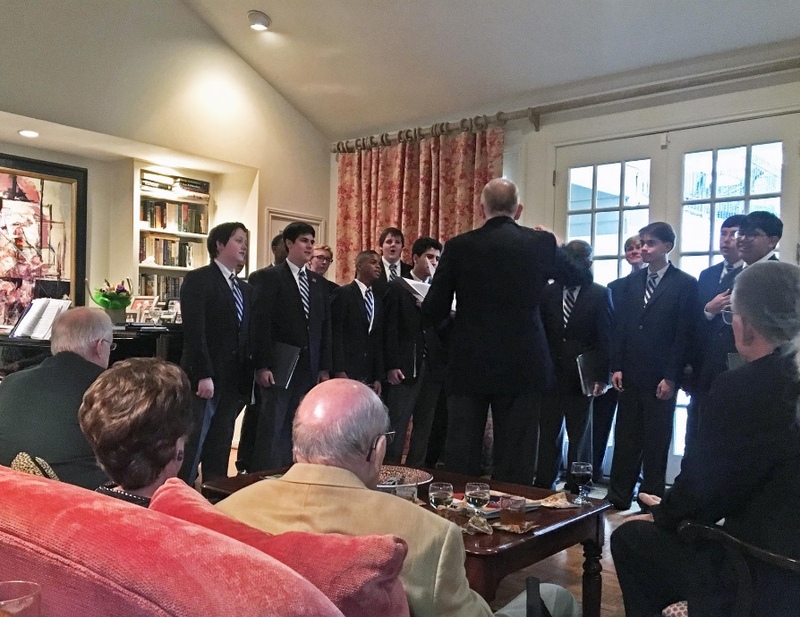 Our Olde Boys opened our season with a private performance for friends and supporters of the Houston Boychoir. Dr. 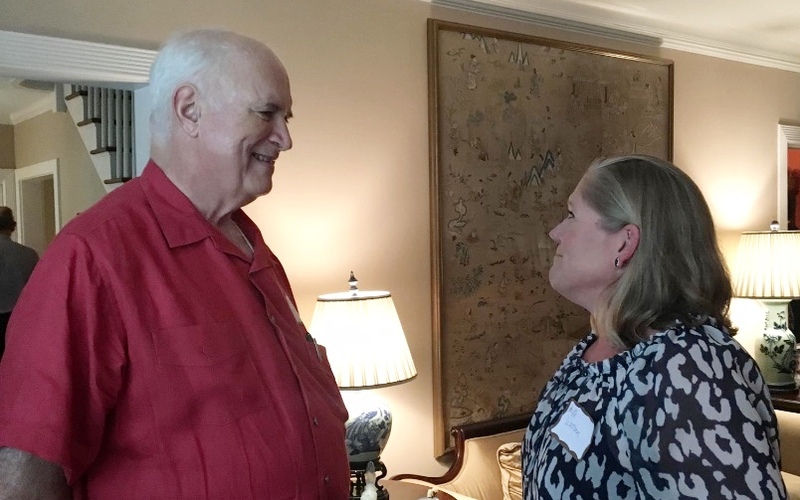 Bud and Rachel Frazier were our gracious hosts and opened their lovely home for our family. 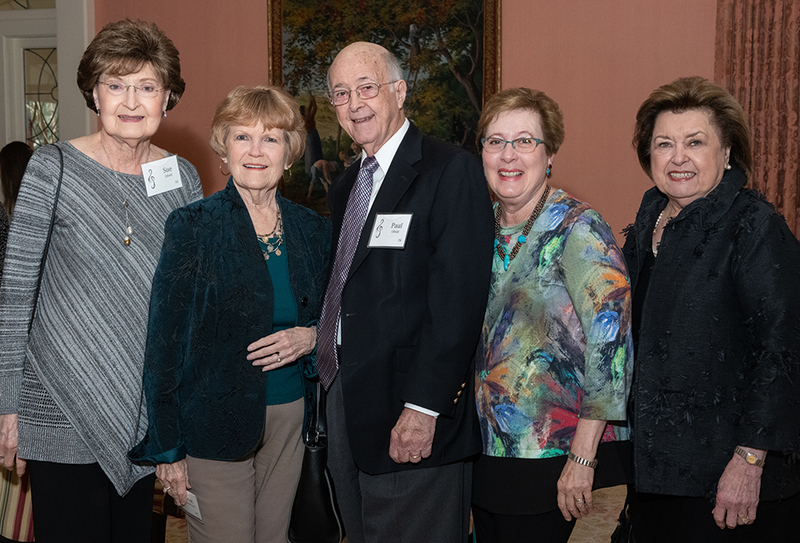 Old friends and new friends gathered for cocktails and hors du and were treated to a private concert from the Olde Boys, directed by Keith Dixson, and a beautiful solo performed by Preston Parker. Our family is strong, committed to promoting integrity, dedication, and responsibility – the very same values that we hope each boy will develop during his tenure in the Houston Boychoir. It is only with the generosity of our family and friends that we are able to achieve our mission of building men of character through music. Please consider joining our family by volunteering at one of our upcoming events or by donating today! 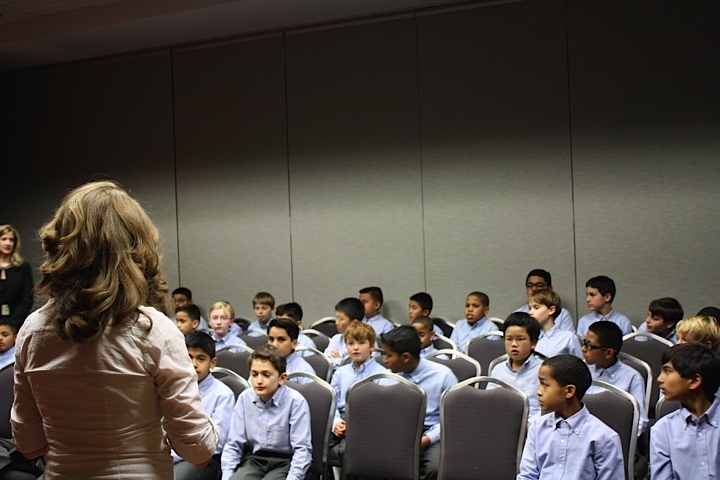 Houston Boychoir was extremely honored to perform at this year’s Texas Music Educator’s Association on February 13th! TMEA was great– hats off to Colleen Riddle for organizing the Elementary Division. It was fantastic hearing other choirs and it really added to the development of our group. 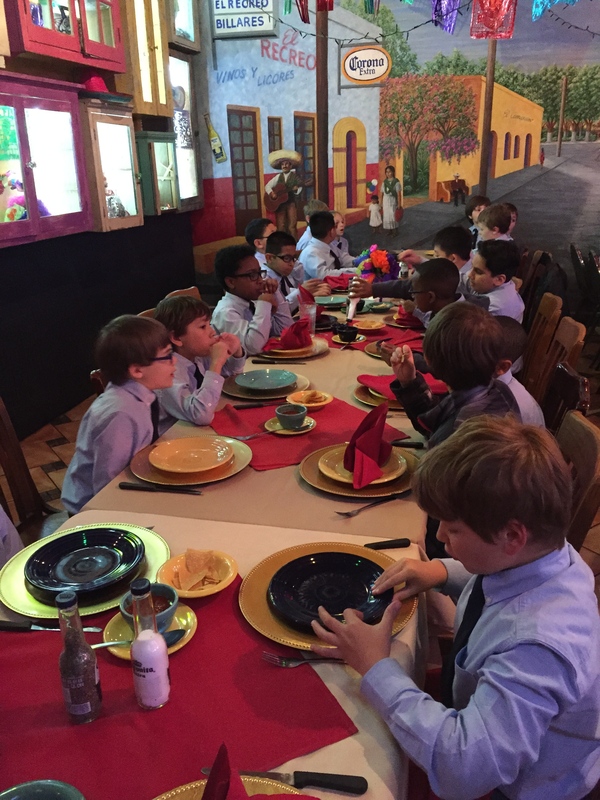 The boys had a great time after the show, exploring Texas history, riding the river and experiencing the fiesta of San Antonio! Here are a few pictures of our San Antonio trip! Cooling down with some ice cream! Dinner with the spirit of fiesta! 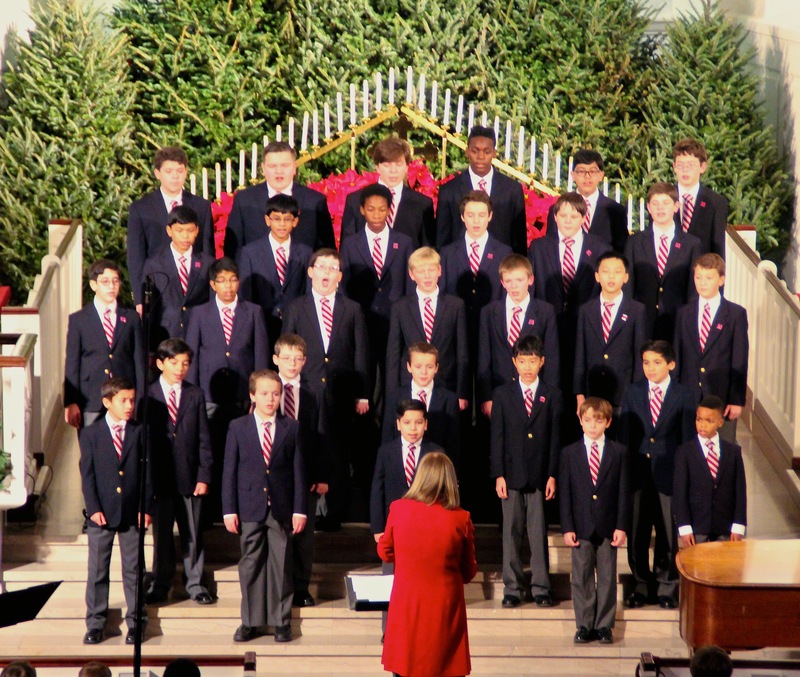 How Houston Boychoir can help your son! So your son has trouble concentrating on his homework. He’s constantly in trouble at school for not listening to the teacher. He can run miles around you without taking a break and never seems to be worn out. What’s wrong with him? you think to yourself everyday. The answer is, absolutely nothing. He’s just a boy. According to Dr. Anthony Rao, who is a nationally-known expert in child psychology, boys have more difficulties in their schooling career than girls generally do. Boys are diagnosed with ADHD three times more than girls are, and are expelled at a rate of four to five times more often than girls! Those are numbers that cannot be ignored. 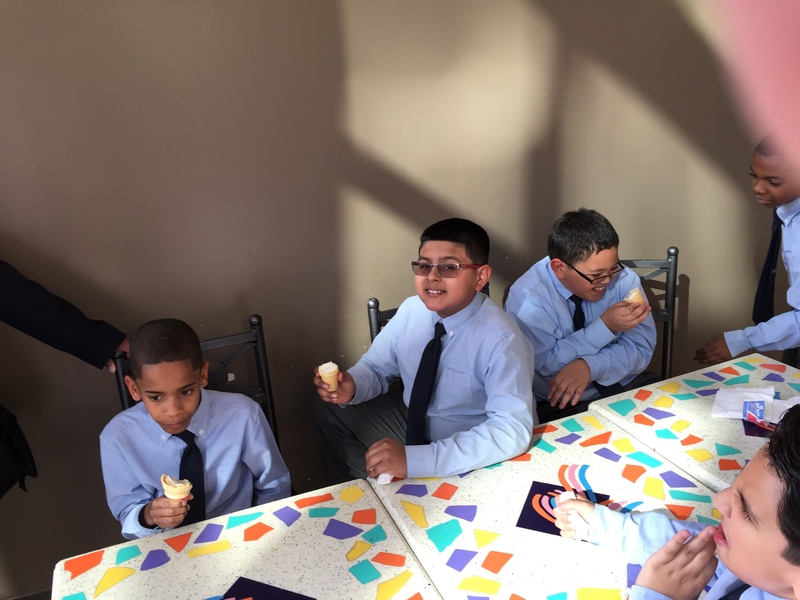 Houston Boychoir challenges these statistics and creates an environment that teaches and shapes boys into young men; training them to be responsible and mature while still enjoying their youth. Dr. Rao points out the benefits of choir specifically for young boys by highlighting what choirs do. Your son gets lost in his own world often? A choir targets this by training him to stay focused enough to be in sync with the other voices. Maybe your son is impulsive, disorganized and easily distracted. A choir trains him to stay on note and in time to the music, he has to learn how to practice and commit to his part- all helping him to keep his concentration. He is taught to channel his extra energy in an artistic and constructive way and is positively reinforced when he is rewarded by the attention he gets when he performs. Teaching your son how to balance his energy and work towards a common goal with his friends is probably the most important lesson in a time where boys find it easier to get distracted and have more pressure to excel in school. If your son has problems in any of these areas, enrolling him in Houston Boychoir could give him the structure and discipline that he needs! Not to mention, the outstanding vocal lessons he would receive!